As a teacher, or a military service member, we understand that you might not have the extra money to pay that additional cost each month, so getting rid of PMI would help you out significantly. Thankfully, various options can help you save your money. Keep scrolling to find out how to remove PMI payments from your life. When you buy your home, putting at least a 20 percent down payment will help you avoid paying private mortgage insurance. 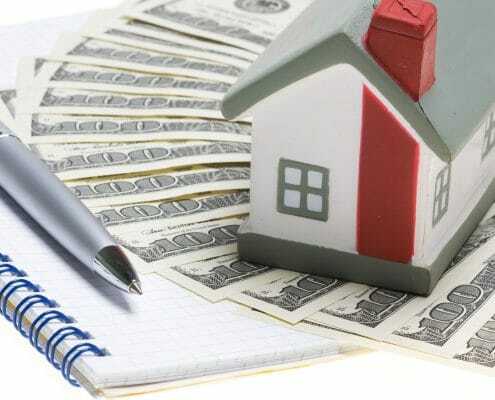 If you don’t have that amount of money, look into Down Payment Assistance programs in your area to see if you qualify. If you haven’t yet purchased a home, start saving now so that you can avoid paying the PMI later. If you can purchase a smaller home with remodeling potential, you might be able to pay 20 percent for a down payment. Even if you can’t afford the 20 percent, after you make improvements on the house, you can have it appraised, which will allow your lender to cancel your PMI. I’ve Already Paying PMI, Now What? If you are already paying a monthly PMI, you have a few options. The first is to make your regular monthly payments, including PMI fees. After you’ve paid off at least 22 percent of your loan, which takes an average of five and a half years, the PMI payments stop automatically. If you’re a firefighter or EMT, we know that five and a half years of extra payments is not the best option for you, so let’s go over your other options. Usually, you have to wait until your loan balance is less than 78 percent or the value of your house has gone up. In this case, when your mortgage balance gets to 80 percent of the house’s original value, you can submit a written request to your lender, asking them to cancel the PMI ahead of schedule. Request a PMI schedule from your lender at closing, so you know when this change is supposed to happen and try to send the cancellation request a couple of months ahead of time to get the process moving. To get your lender to take off your PMI, make sure you have a good payment history. 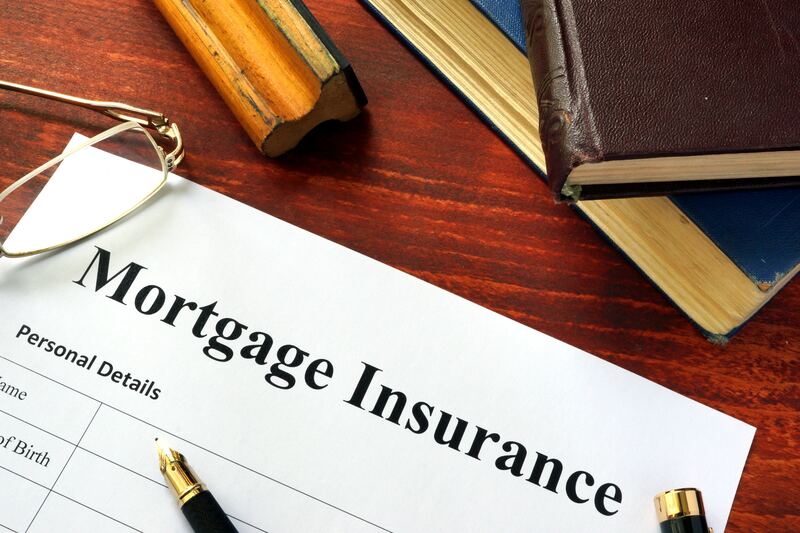 The reason your lender added a Private Mortgage Insurance to your loan in the first place was to ensure you could make your monthly payments. You can’t have had any late payments past 30 days in the last 12 months, and no late payments past 60 days late in the previous two years. If you can’t make your payments, you will most likely remain in the “high-risk” category. You also can’t have any other liens. If you have any other debt, such as a second mortgage, lines of credit, or home equity loans, your lender is not likely to cancel your PMI. 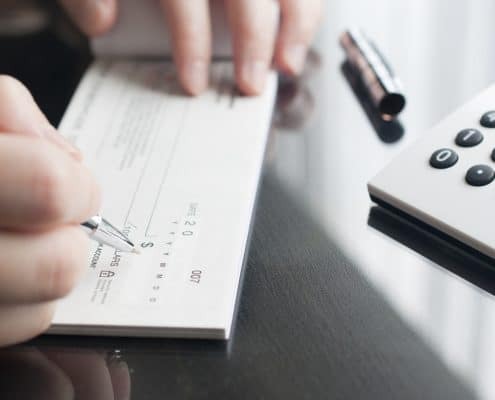 If you have to pay other payments, it is not a guarantee that you’ll be able to make all of your payments on time. So, once again, you will stay in the high-risk group until you can pay off at least 20 percent of your loan balance. You’ll also need proof of the value of your home. Get an appraisal done to show your home’s value has not fallen, or that it has increased in value. Talk to your lender before getting the appraisal as some lenders will accept a broker price opinion, and some require their borrowers to use specific appraisers. If you can improve the value of your home by adding curb appeals like upgraded doors and windows or siding, it will benefit you greatly. Or choose a remodeling project on the interior like upgrading the bathroom or adding a laundry room to the garage. 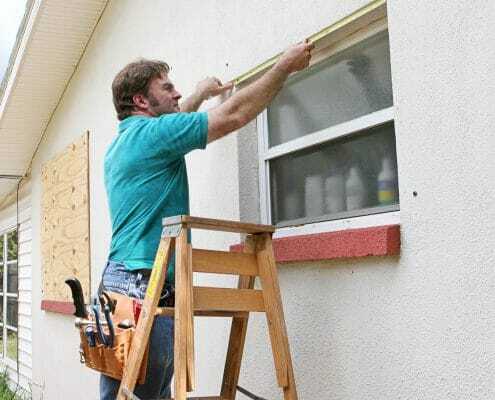 Adding value to your house will make you eligible for dropping your PMI earlier than scheduled. Once your project is completed, ask the lender to recalculate your loan-to-value ratio using the new value of your house. If you can pay more than your payment minimum each month, you’ll be able to get your loan paid off sooner. That means you’ll also be able to pay 20 percent of your loan off faster, which leads to the cancellation of your PMI as well. We understand that as a police officer, you might not have a lot of extra money, but try adding 50 dollars each payment and see the difference it makes. When you apply for your loan, ask your lender for a copy of the loan’s PMI schedule as well as the cancellation policies before you sign the mortgage agreement. If they say no or maybe, look for another lender. Lenders are willing to help you buy a house, so don’t feel obligated to stick with someone who isn’t willing to work with you in regards to PMI. If you work as a police officer, teacher, military service member (veteran or retired), firefighter, EMT, or medical professional, you will receive $700 back for every $100,000 you spend on a home if you work with a Homes For Heroes Affiliate Real Estate Specialist. Sign up at Homes for Heroes today so we can connect you with a Specialist that can help you find and finance your dream home while providing you significant savings at the same time. It is just one of the many ways that we like to give back to you, our Heroes.